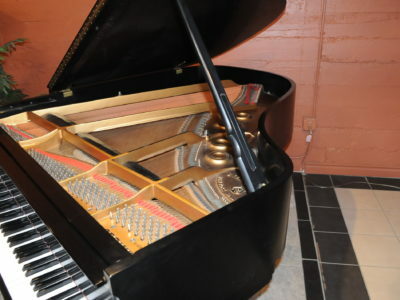 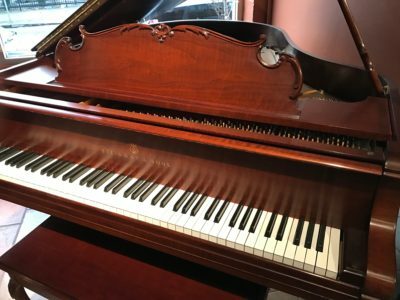 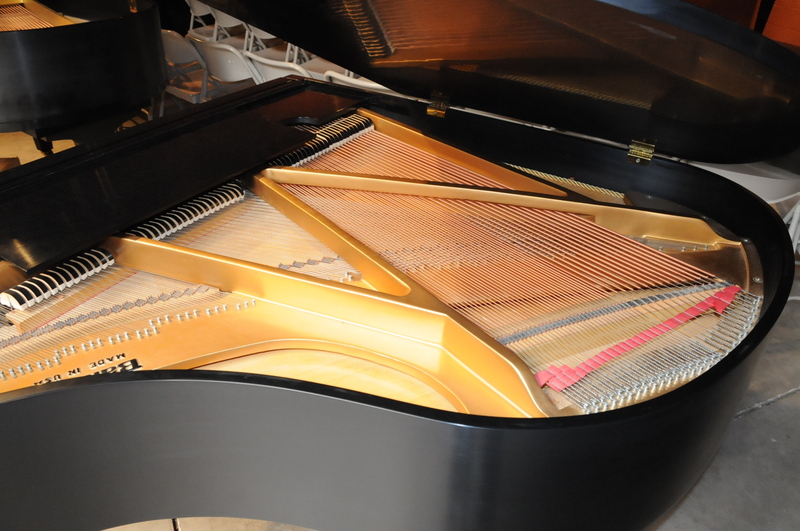 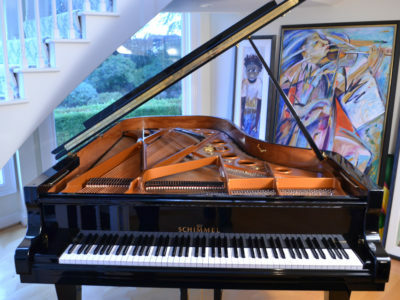 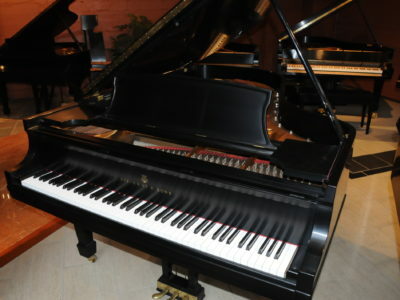 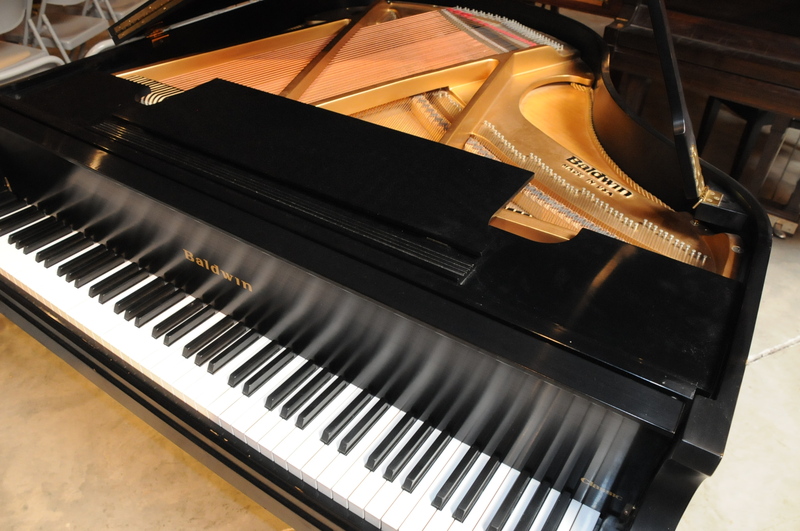 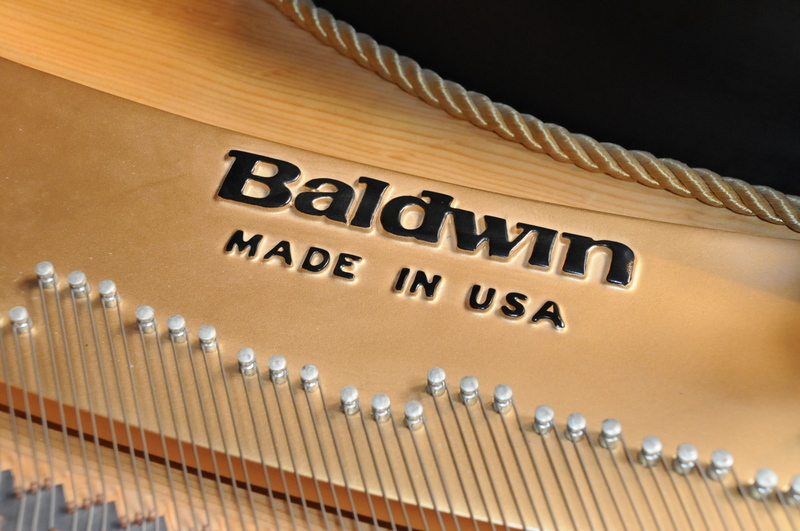 A beautiful Baldwin baby grand piano classic edition handcrafted in the US with serial number 291169. 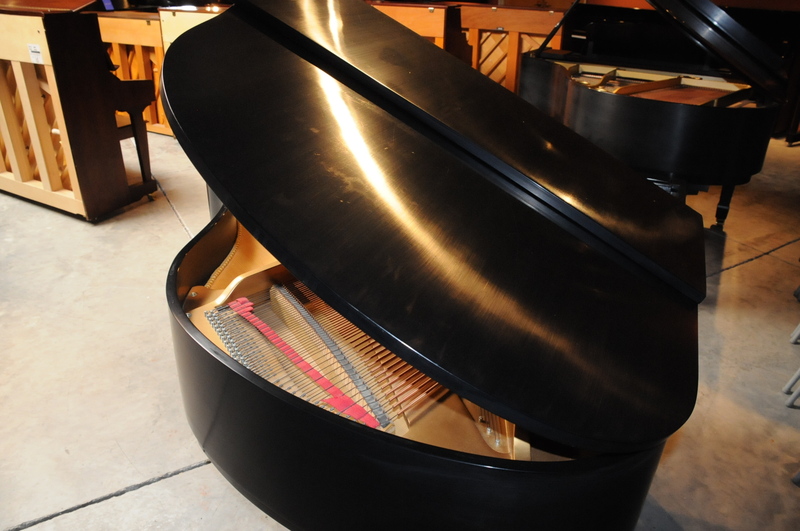 * Cabinet polish – It is in the popular ebony satin finish. 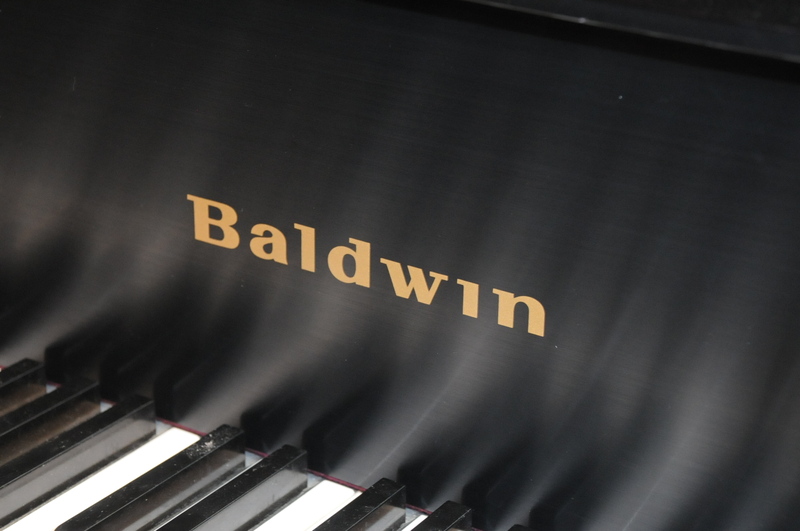 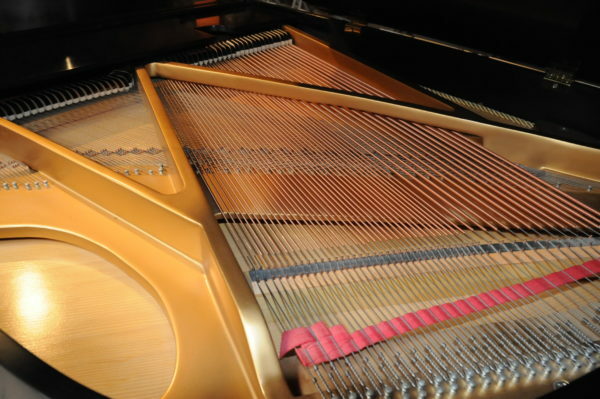 Be the first to review “Baldwin Classic Baby Grand Piano” Click here to cancel reply.